Mr.B told me that chiko was sick yesterday. I hope my baby will be alright. 9 hours til my flight to Den Haag, i wish i was in Jakarta.I realized that he's getting skinnier when i saw this pic, T__T Please pray for chiko will you? btw don't forget to join HGM xmas giveaway! 2 more days til i pick the lucky winner! I have a chihuahua and I know how it feels.. 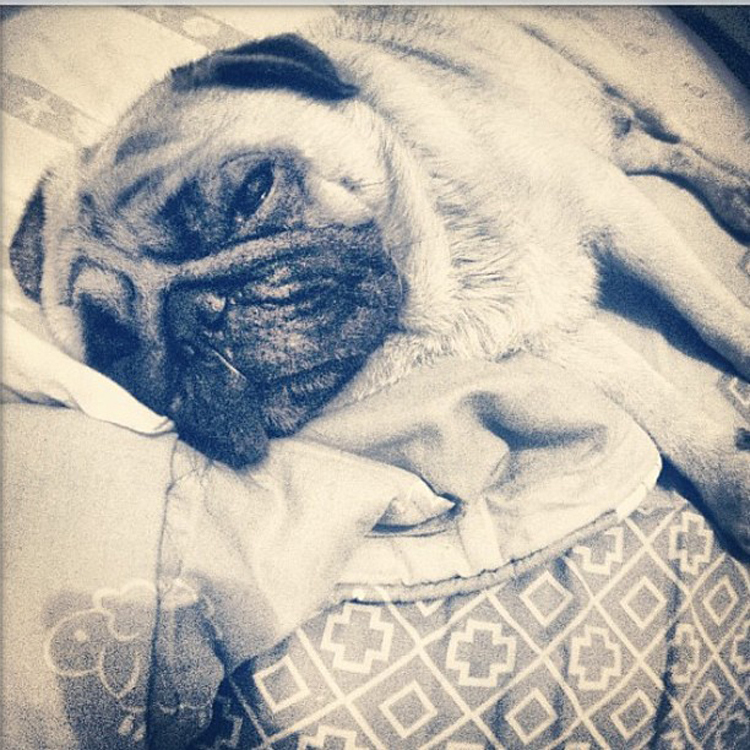 I suddenly miss my little baby at home too :( Get well soon, Chiko! get well soon to Chiko! perhaps he is missing you..